Join Odyssey's Rewards and get $5 instantly! 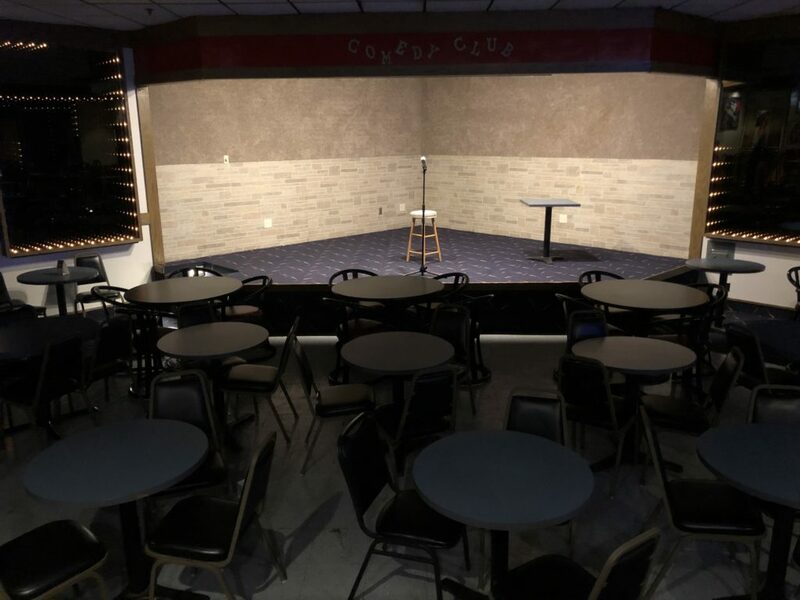 Our comedy club features renowned comedians from throughout the mid-west and across the country. We use specially selected talent agencies to recruit the best comedians to our stage. Come early as the best seats goes quick! Come out ahead of time and enjoy the sporting events we’ll have on our HDTV’s! Or grab some grub! Check out our new menu items, enjoy a home made pizza right from our stone-oven. Join us for a great inexpensive night out! There is nothing better than getting out with some friends and sharing some laughs. Tickets are sold at the door and are on a first come, first served basis so get here early to get a good seat! Comedy will be back October 2019! Join Odyssey Rewards and get $5 Instantly! We'll send you the info you need to create your rewards account or you can text "ODYSSEY" to 55678 to join on your mobile phone instantly!